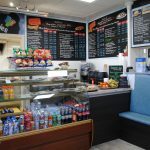 Being sold as a going concern, we have pleasure in offering this rare opportunity to acquire a well-established sandwich/hot food deli situated in the heart of Montrose. 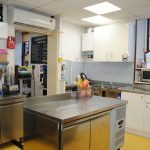 Having operated since 1999, this established and popular business is being sold as a going concern complete with all fittings, equipment and current stock, including a wide variety of catering equipment and delivery van. 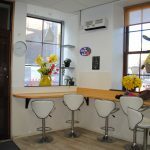 Having attracted a loyal base of clientele Roadrunners are well known in the area and supply many businesses and residents with not only the shop but via their outside catering and delivery service. The business currently trades 6 days a week, Monday – Saturday 8.00am – 2.30pm. 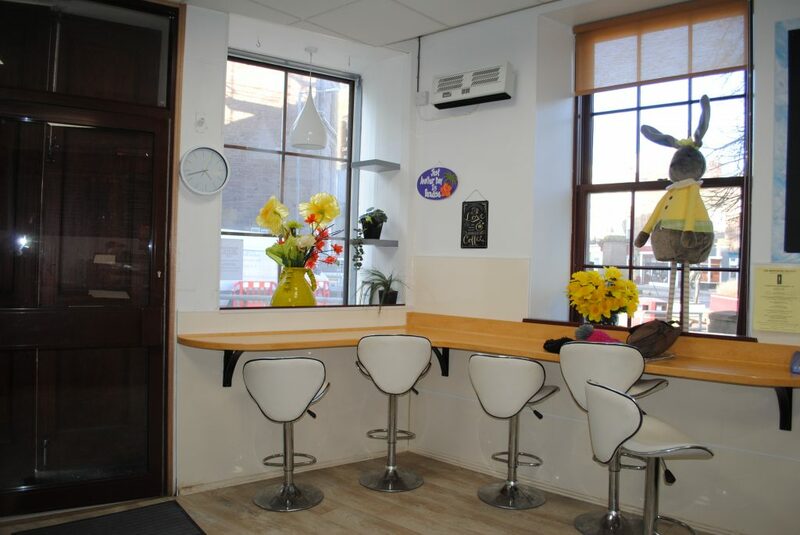 The owners, who founded the business, operate as a limited company with 5 staff in total. Trading accounts will be made available to solicitors representing interested parties on request. 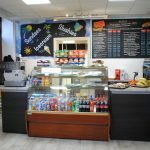 Entrance/Front of shop (14’1 x 20’5 (4.30m x 6.24m)): This double fronted shop premise has entry through a vestibule with double doors. 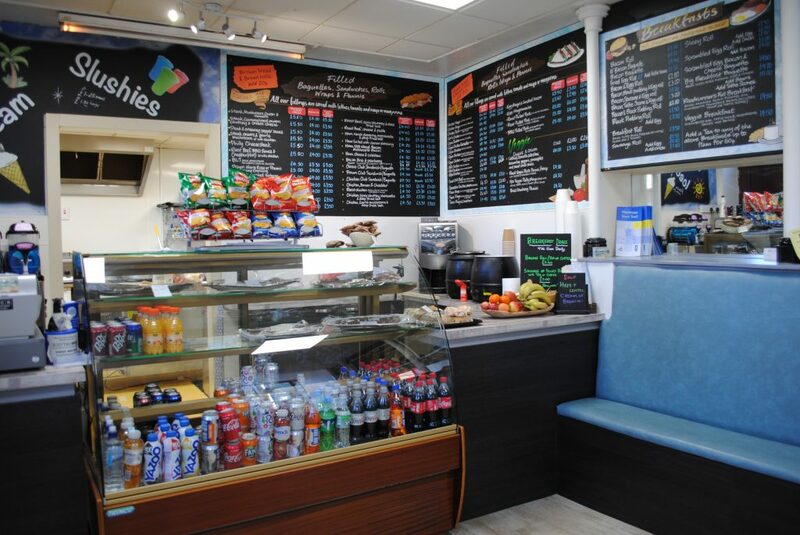 To the front there is a chilled counter and serving area. There is also a seating area and a side facing window. 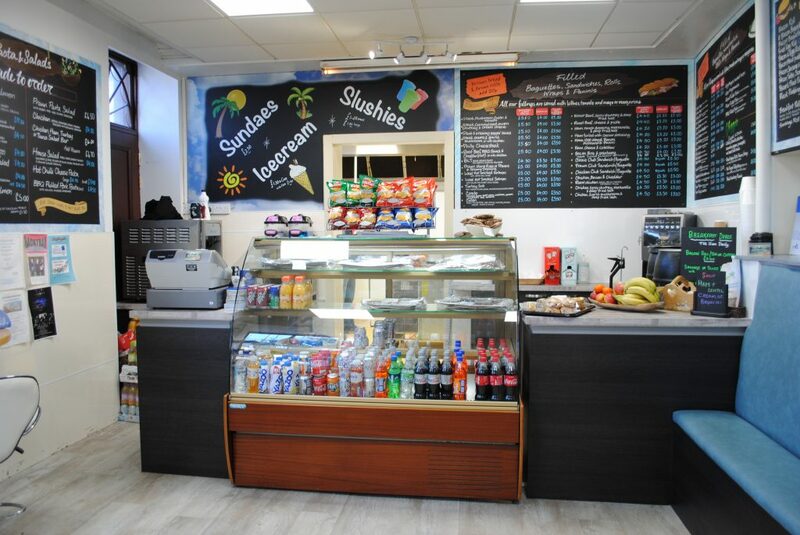 In the front serving area of the shop there is ample storage areas and power points. 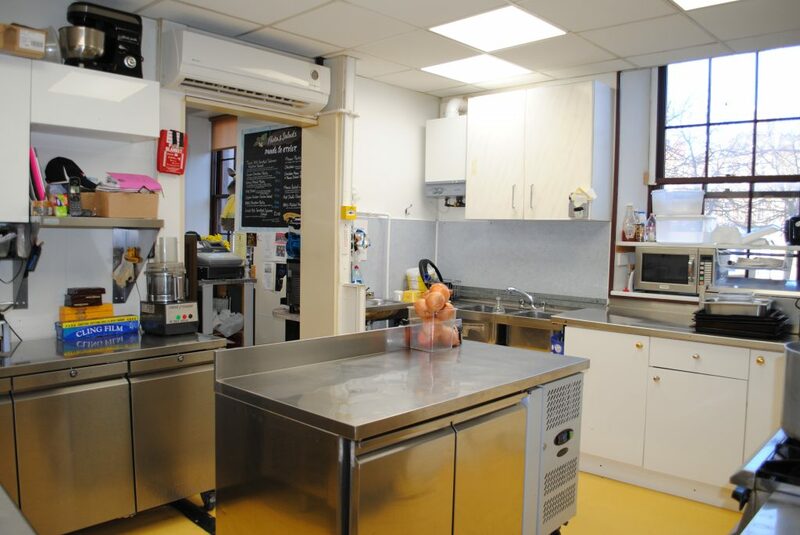 Kitchen (15’ x 12’ (4.58m x 3.60m)): The kitchen is equipped with all of the appliances needed to run a catering business. All stainless steel, there’s a six hob gas burner with double ovens and gas interlock system, hotplate, double fryer and microwave. Three fridge units and a freezer unit. 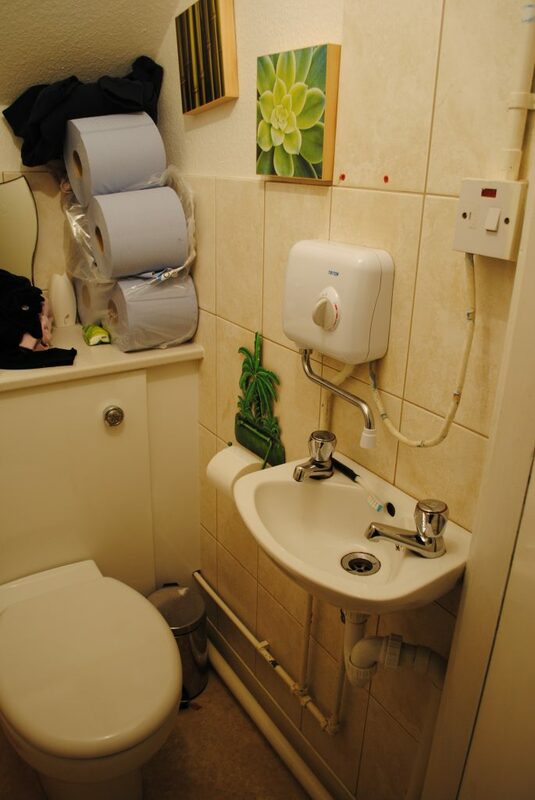 There is also a preparation counter, double sink with mixer tap, a separate basin and storage. 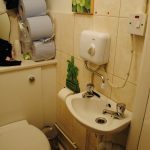 To the rear there is a hallway with an additional storage cupboard leading to a W/C which has a white wash hand basin and toilet.